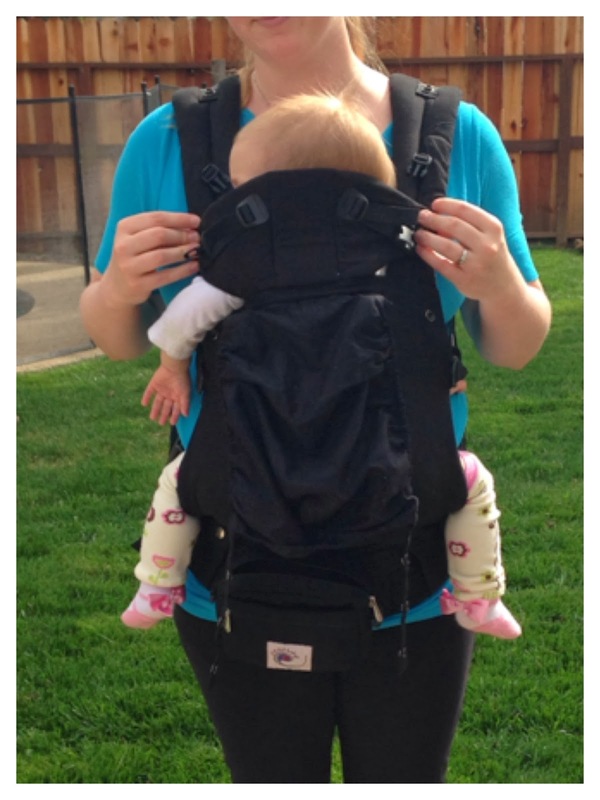 I love the Lillebaby Complete Carrier so much I am giving one away to a very lucky reader! and the winner will be announced via Facebook on May 2, 2014. 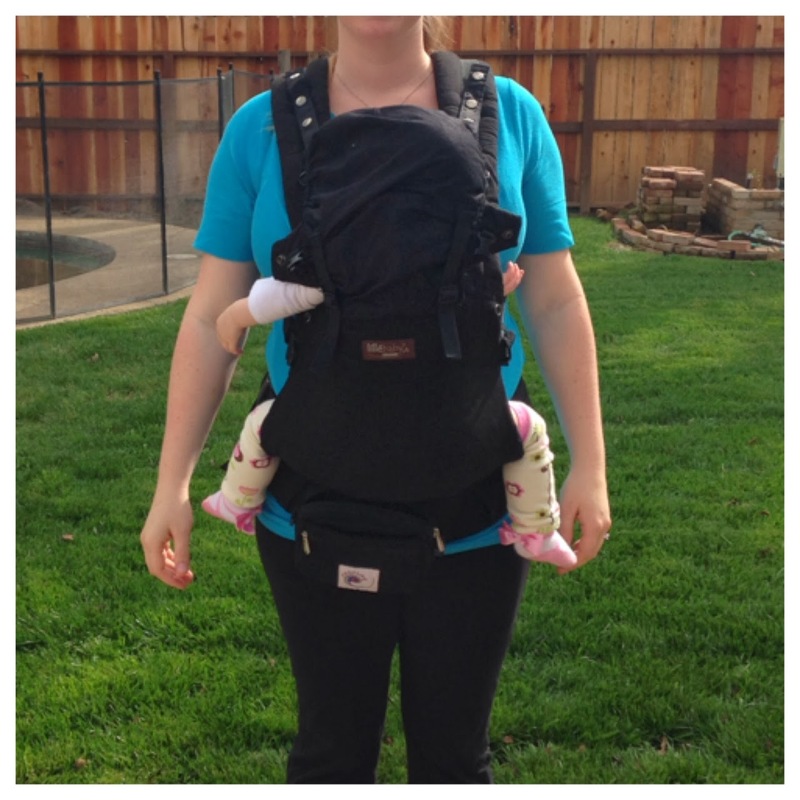 Do you want to know why I love the Lillebaby Complete Carrier? Find out why here. I was sent a Lillebaby (pronounced Lil-la baby) COMPLETE soft structured baby carrier to try out, a buttery soft Black Organic version. 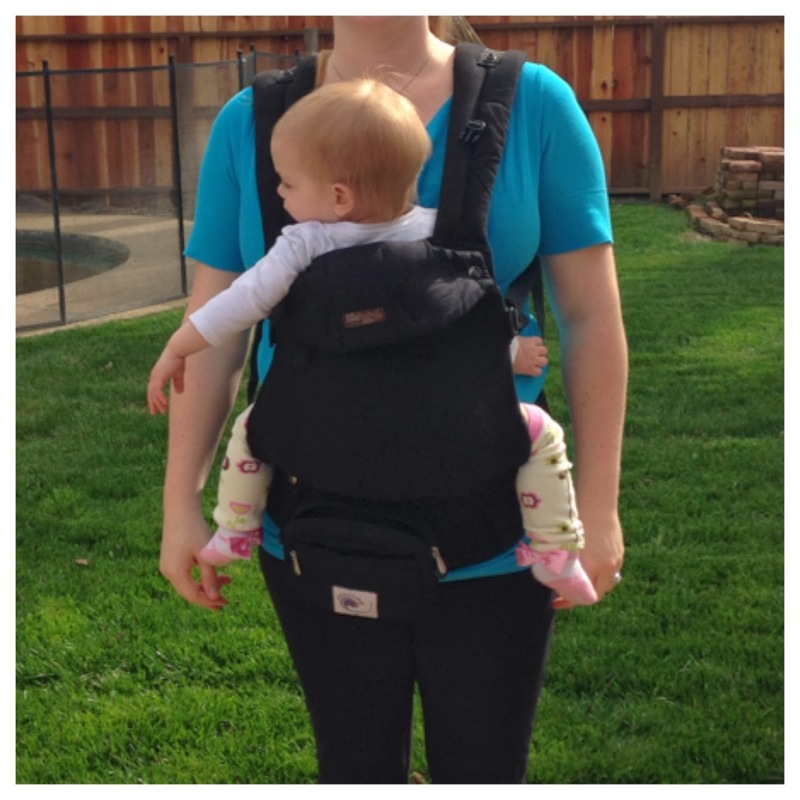 The Lillebaby Complete is a carrier that you can use from birth until you are done wearing your baby! I received the Lillebaby when Bunny was 11 months old and roughly 16 pounds, 30 inches tall (she is currently 13 months, 18 pounds and 32 inches tall). I have used a soft structured carrier since Bunny was 2 months old. I was still wearing her at least once a day, and for extended periods of time. When I took it out of the box, the first thing I noticed was the lumbar support. It looked big and weird. I honestly did not think it would be comfortable and thought it was silly. 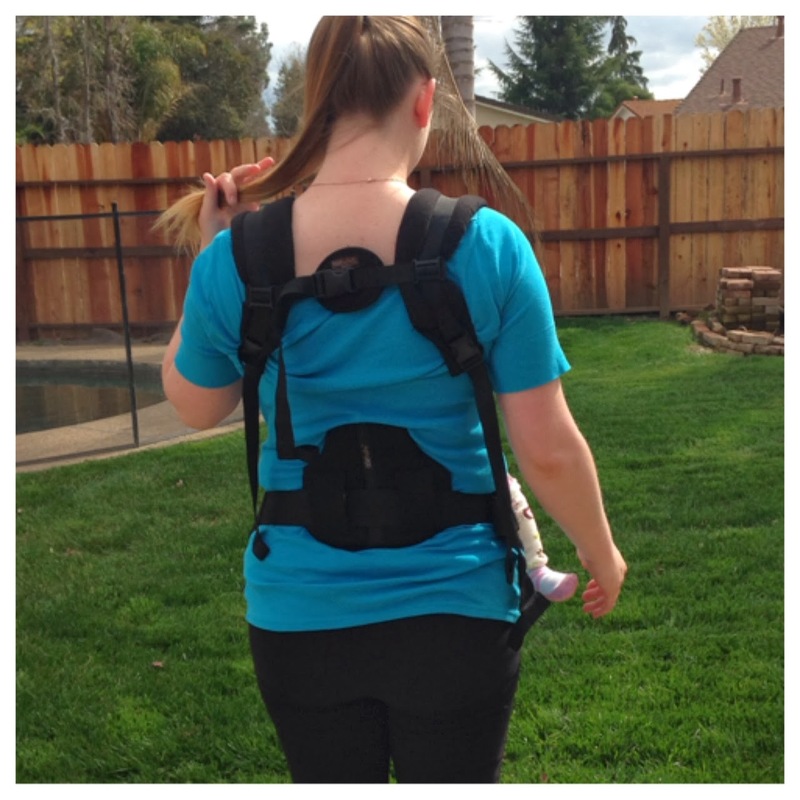 I had been carrying Bunny around for months and never needed any back/lumbar support! 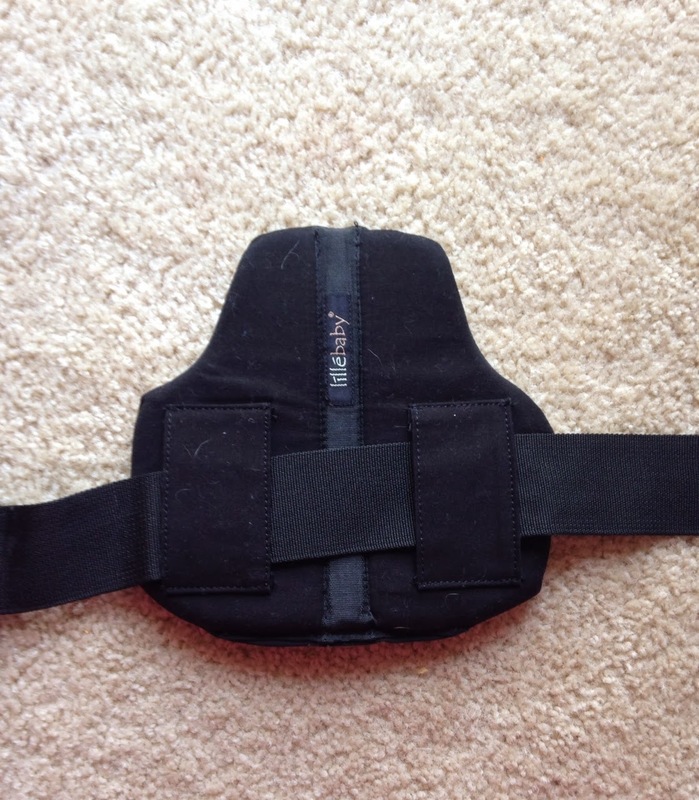 The first few times I used the Lillebaby, I did so without the lumbar support. After a few days, maybe a week, I decided to try the lumbar support. OH MY GOODNESS! I wish I had used it the first time! It REALLY did support my back, and it DID make a difference. I found I could carry Bunny for long periods of time and my back didn’t hurt. I didn’t notice the difference until I used the lumbar support. Before I used the lumbar support I did not notice my back was hurting when using other soft structured carriers because it always hurt after a while, that was normal to me. Sure the lumbar support looks silly, but once you wear it and feel the difference, you won’t care! The next thing I noticed is the padding in the Lillebaby. 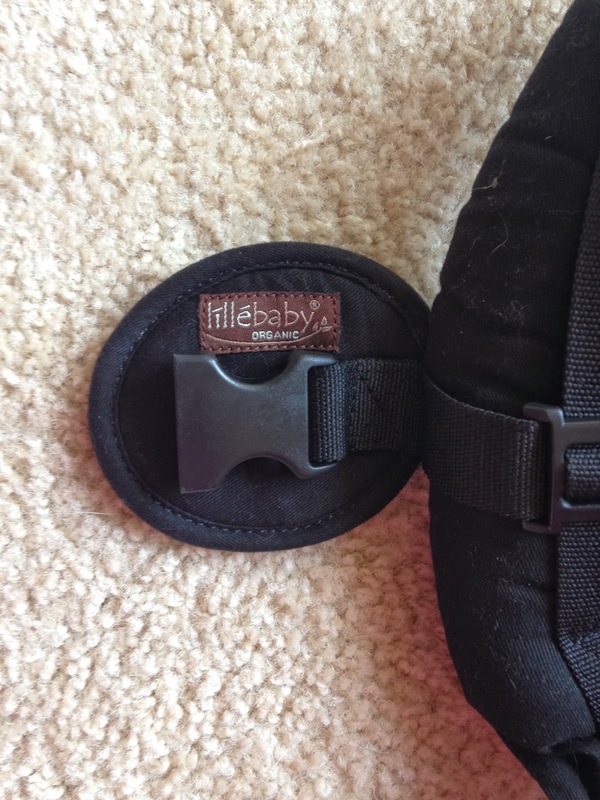 The Lillebaby has thick padding all around the carrier. The shoulder straps are VERY comfortable in the Lillebaby. There is also padding on the back connector, which I have never seen before, the side straps, and the waist belt has a lot of padding. Another thing I noticed about the Lillebaby is it has an adjustable neck support near the hood. I did not need to use this with Bunny as she was old enough, with good head support, but I could see how this would come in handy with a newborn. My complaint about this feature is, in order to have the hood up, you have to have the neck support up as well. I nurse Bunny in my carrier all the time. ALL THE TIME! (Today I nursed Bunny in the Lillebaby while I was shopping at the mall. My friend had no idea she was nursing until I asked Bunny if she was all done.) When I nurse Bunny in the carrier I like to have the hood up. It offers some support for her head so she can be lazy, helps to block out the scenery and allow her to drift off to sleep, and allows me to be covered a little bit. Bunny doesn’t need the neck support, but it HAS to be up to use the hood. This makes some extra work for me. Not a big deterrent, but certainly not a plus when you have a hungry, impatient baby. Neck support up but unbuckled- Bunny’s head would be squished against me if it was buckled. The Lillebaby has an adjustable seat so you can customize it to your baby’s size. I have not had to adjust the seat because Bunny is big enough for the seat as it came in the box. If you were to use the Lillebaby with a newborn you would want to adjust the seat to better fit your baby. 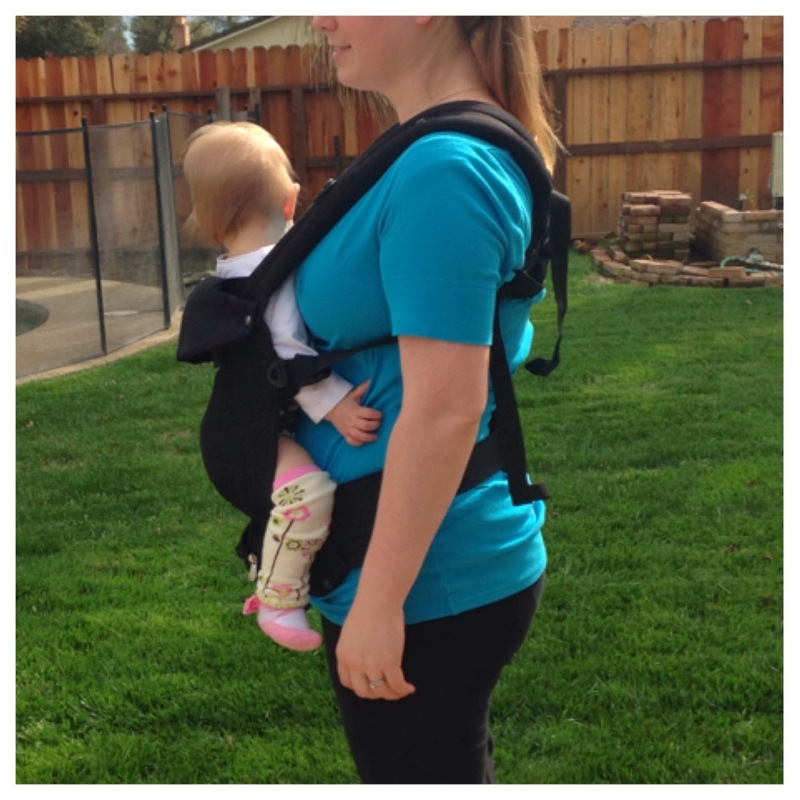 The adjustable seat is what makes the Lillebaby carrier okay to use forward facing out. 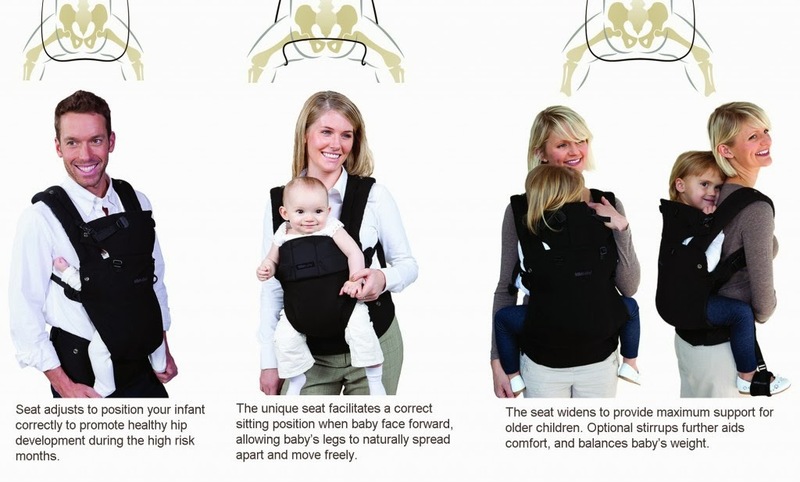 You can forward face facing out using the Lillebaby, although I have not tried this. 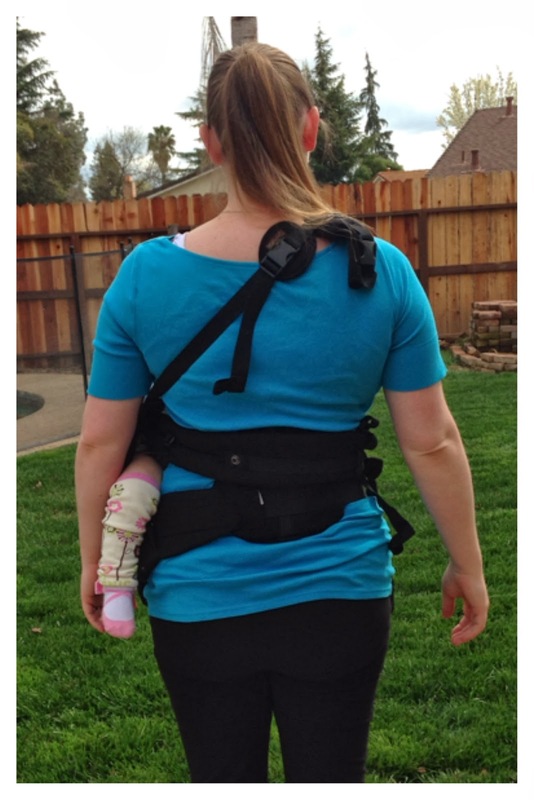 You can also back carry with the Lillebaby, and you can carry your baby on your hip, often called side carry. I don’t normally carry Bunny on my back or on my hip as she prefers to be front carried. 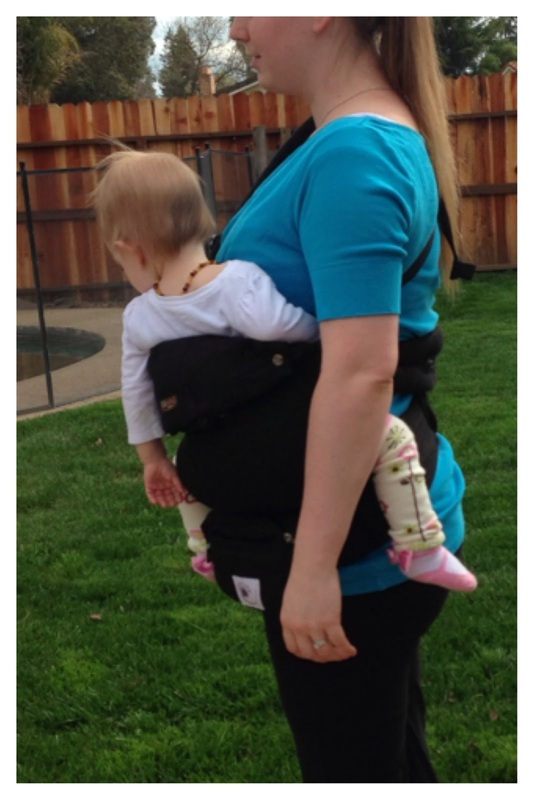 I did try the side carry with the Lillebaby and it was pretty comfortable. When you use side carry you don’t need to take off the lumbar support, but you can if that is more comfortable. The lumbar support is pretty easy to remove. 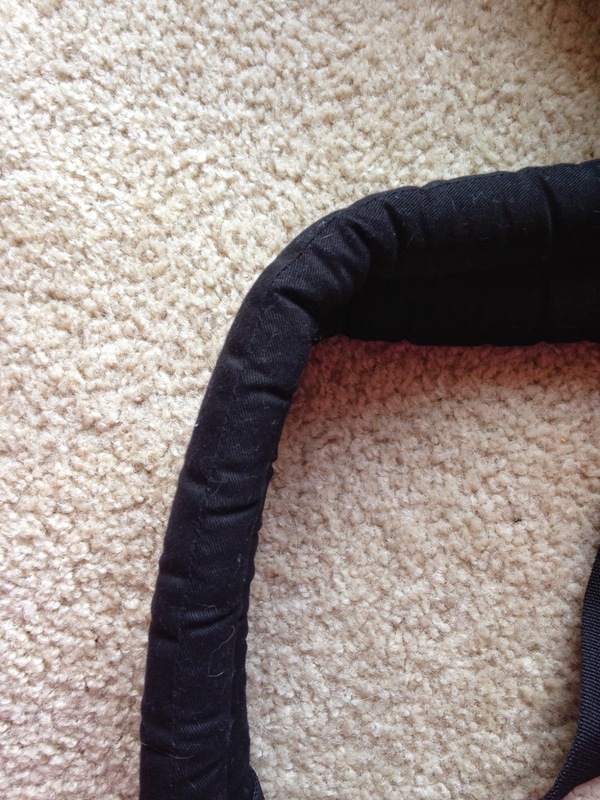 The organic material on the Lillebaby is super, super soft! I love the black but would like the option of a print and am glad to see Lillebaby now offers some prints. Front Carry Back View. Look at all that padding! and the lumbar support! This truly is the complete carrier. If you only had to buy one carrier, this would be it. You can wear your baby as an newborn all the way to toddlerhood. The Lillebaby COMPLETE grows with your baby. 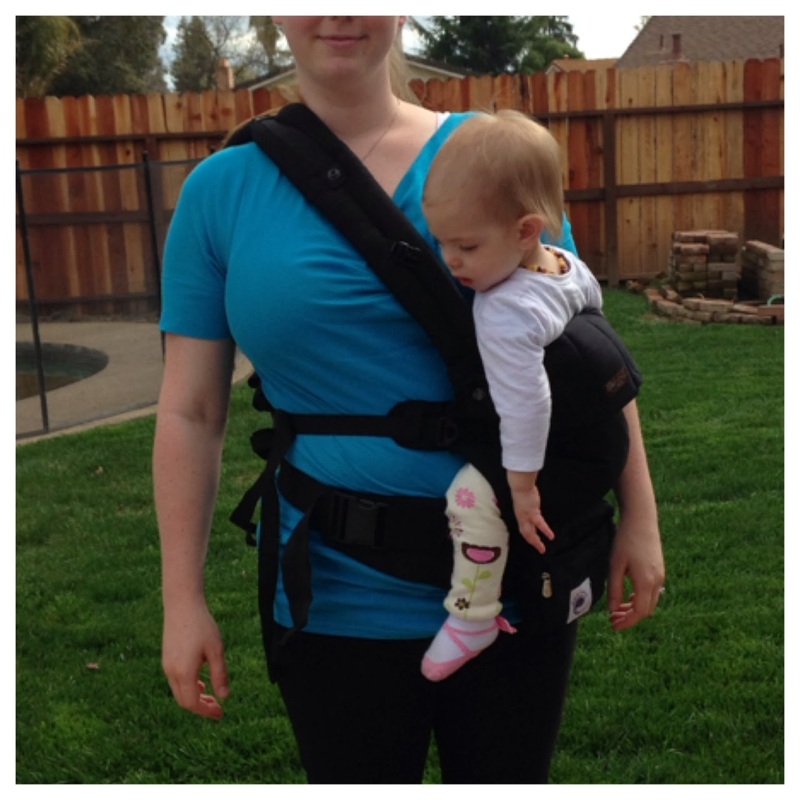 There are many different ways to wear the Lillebaby, with all the options you don’t NEED another carrier. The Lillebaby COMPLETE is reasonably priced, $115-150. You can purchase the Lillebaby COMPLETE here. Enter to win your very own Lillebaby! Disclaimer: Lillebaby provided me with the COMPLETE carrier to use. My views and opinions are my own.